The Twitter Premier League, Nigeria’s foremost social media driven football league proudly presents the #ShowUsWhatYouGot roadshow; an exercise geared at discovering and showcasing obscure talent in Lagos, through social media. All participants will compete by recording short video clips showcasing spectacular football skills and moves such as ball control, ball juggling etc. This exercise is open to the youth of Lagos, 15 years of age and above. Entries close on 10th October, 2015. Record a 15-second video of yourself displaying street soccer skills. You can send in as many different entries as possible. You are free to use any props that help you paint the right picture and pass on your message. You are allowed to tag any other popular accounts on social media that you think will help publicize your videos. Entries with the highest number of Retweets on Twitter, Likes on Instagram and Likes on Facebook, will be considered the most popular. 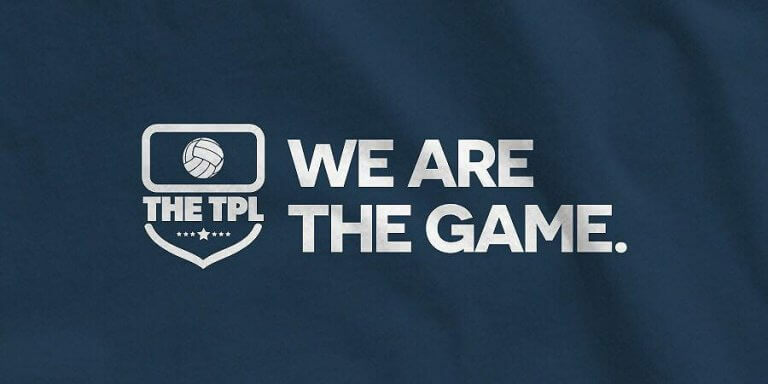 The two most popular (male and female) entries will win a cash prize of 50,000 each and a one-year contract as TPL ambassadors. Remember, it doesn’t even have to be you, it can be someone you know! If you know any humble undiscovered talented star, you can approach them and step in as their handler, send in an entry for them, run a social media campaign and get people to vote your candidate. 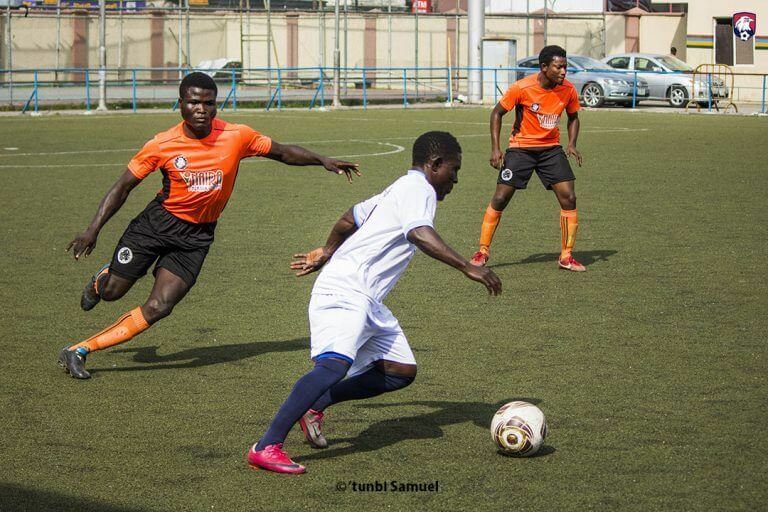 The Professionals League started as a group of friends connected by social media and their love for soccer, coming together to “walk the tweet” and has now grown to become the biggest social media driven, semi- professional football tournament in Lagos, Nigeria.